The cold weather, the lush pine forests and, of course, the sumptuous food are just some of the reasons why people flock to Baguio City. 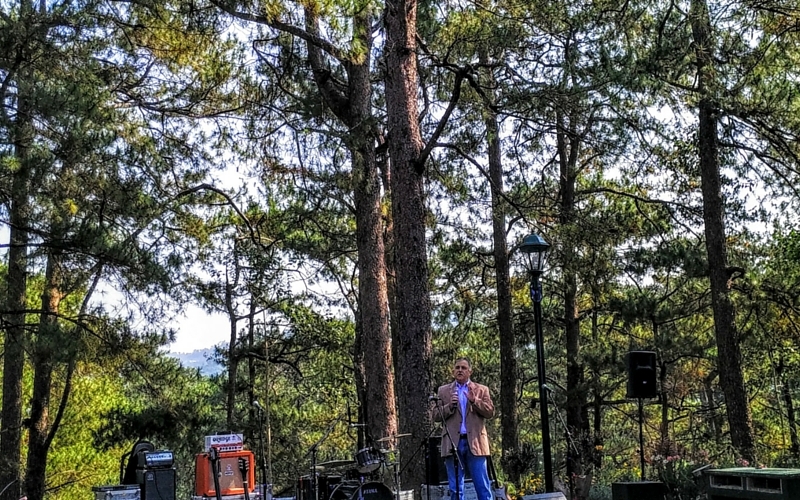 The beauty of the City of Pines captivated the hearts of Filipinos and foreigners alike, that some of them plan on living in the city permanently. Looking for that authentic Baguio feel is one of the primary selling points of any property in Baguio City. The authentic Baguio feel is one where you can feel the cool weather, wake up to a pine scented morning and breathe in that fresh mountain air. With the urban development of the city, locating these properties are a rare find. As if given the gift of foresight, the leaders of Brent School International decided to provide first-class living lifestyle inside the Brent School in Baguio. The Residences at Brent was born. The Residences at Brent aims to give leaseholders a vacation place where they can truly relax and invigorate their mind and body. The buildings of The Residences at Brent were constructed within the pine forest of Brent School. However, we noticed that trees were not cut but rather the buildings were constructed to incorporate the pine trees. Talk about being environmentally friendly! So Are You Ready to Invest? Of course, when you do invest at The Residences at Brent you need to understand that this is a leasehold for 99 years! Which is a good deal since you get to enjoy amenities that you cannot find in any of the properties in Baguio City. 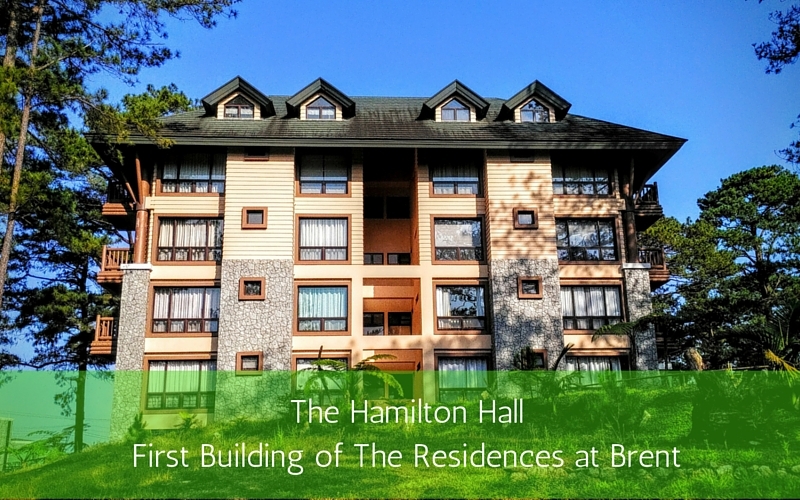 You will truly feel that Baguio atmosphere inside The Residences at Brent community. Imagine waking up and feeling the pine breeze and breathing in the fresh air. Living so close to nature does have its health benefits! The leasehold on a property at The Residences at Brent is a long-term investment which will definitely have you enjoy a vacation where you will experience both the old and new Baguio. We attended the launch of the third of seven building of The Residences at Brent, that means we also got to visit their model units, the surrounding area and, of course, the location of the third building dubbed as the Forbes hall. The Forbes hall was named after William Cameron Forbes who was a diplomat and served as the Governor General of the Philippines. William Cameron Forbes was considered to be the Father of Baguio City. This title was bestowed upon him because of his belief in the potential of Baguio City as a summer resort. Not only that, Forbes also was hands on in supervising the development of Baguio’s transportation, community infrastructure and facilities. It seems that this passion of William Cameron Forbes to develop Baguio City is why The Residences at Brent named their third building after him. With it comes the passion for building a truly relaxing vacation home for those who wants to experience the true meaning of relaxation and family bonding in the City of Pines. Want to know more about The Residences at Brent? You can visit my Blog on The Residences at Brent.